Happy Monday! Good morning my creative friends & welcome to another "Scrapping the little things!" I'm going to keep this SHORT & SWEET because I have to actually go to bed! lol.... I had a VERY LATE start since I was busy working on "taxes" this weekend & lost track of time! Taxes = NOT MY FAVORITE THING! 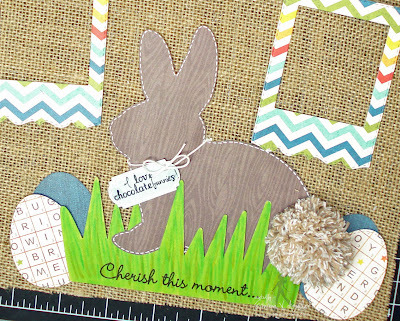 :( You can see in my video below how I put my "Burlap" layout together! I think I called this a "canvas" layout in my video, but I MEANT to say "Burlap" layout! ;) I ALSO got to share in my video my new favorite tool by "Clover", the pom pom maker! Thanks to Miss Lori Allred & a little enabling, I picked them up & I LOVE them! You can see how to make them HERE! P.S. Don't forget to join in on our latest challenge HERE! Love the creativity the design team has! So inspirational! 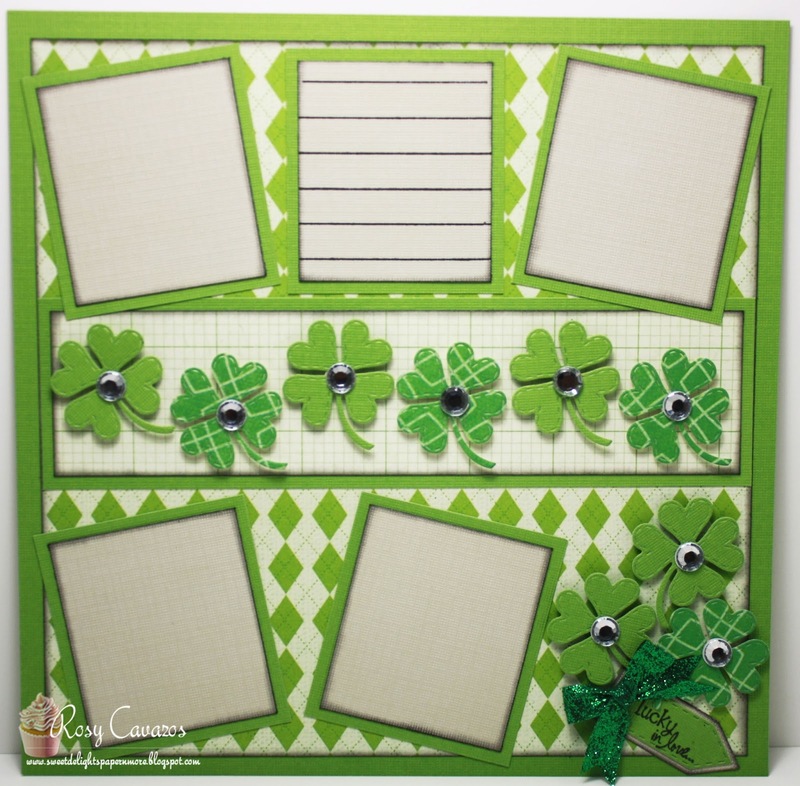 Oh Emma love your LO how fun and can't wait 2 C your boys pics in it I know you'll share (fingers crossed) You are so creative with scrapbooking I'm so glad you continue to share your LO and I love Mondays for this feature but as you know I am here for it all. I love your dies/stamp kits they are so much fun to use and extremely versatile that's what's so unique about everything you create. Your DT are certainly a group of extremely talented and creative gals they are just every so sweet, thoughtful and kind. Love these layouts! They are all so much fun and bright and cheerful!! Great job DT! another awesome layout miss emma! good grief, do you ever get tired of saying my name! lol! I love this burlap layout! I love the banner too! WOW, Lovin' the burlap background! The banner is awesome and I your bunny is adorable! That pom pom tail soooooooo stinken cute Emma! I love it-Your layout would look fabulous framed or in a shadow box! Total sweetness! A burlap page is great texture! The banner is too cute. You and the Design Team did a wonderful job on your pages. I ADORE your Easter project....it's so CUTE!!! Love the bunny's cutie patootie Pom Pom tail! Guess what? I also ordered my Pom Pom makers right after seeing that My Craft Channel episode! The Pom Pom maker is a great tool...it makes creating pom poms even easier than the old fashion way. And you're right, the better quality yarn will make a softer and plushier Pom Pom! 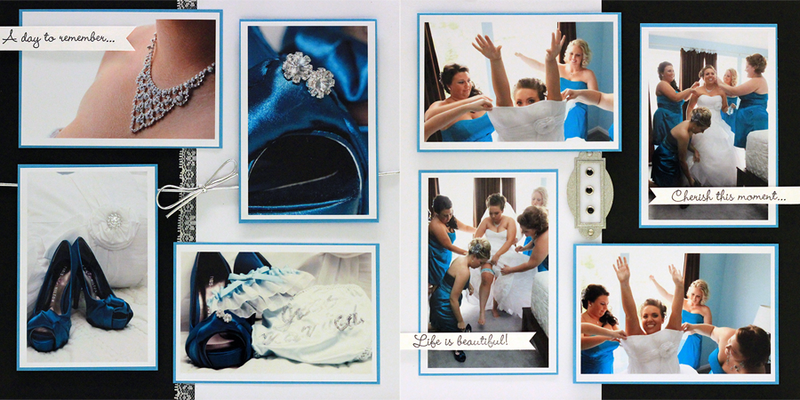 Thank you for sharing your BEAUTIFUL layout....you always inspire me Emma! :). Have a wonderful week! Take Care! Emma ~ Oh your layout turned out so AWESOME! I just LOVE the burlap background! The bunny with the grass is PERFECT ~ then the pom pom! Oh my! 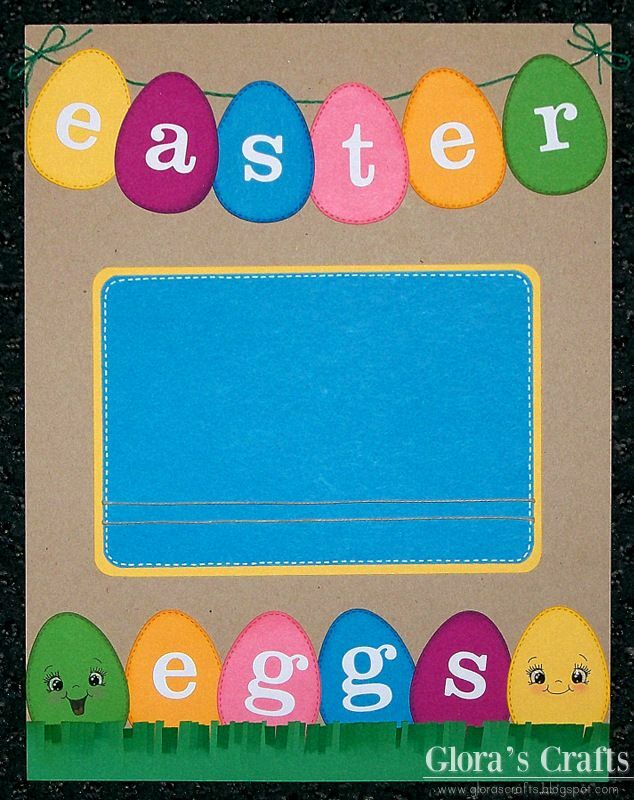 I remember making these as a young girl! 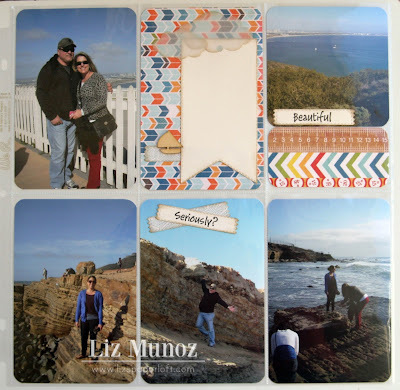 I have to say it ~ I just LOVE your products and they are so fun & awesome to use for layouts! Plus the papers from the paper pack ~ I LOVE! Got me some of that paper to use! As always I adore you creations and so happy you have us doing our scrapbooks again ~ no mattter what format we use ~ THANK YOU! The dt's just ROCKED their pages too! This is just precious, Miss Emma! 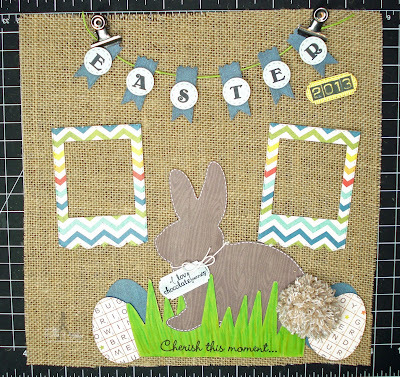 I love how you used the burlap for a background and the twine for the pom pom. What great ideas. Of course, I'm going to have to get those pom pom makers. You are such an enabler!!! This is super cute Emma! I love the burlap!!! I need to try this on my next layout! great job! I love your 3d projects! Always gives me ideas for what I can make the kids classes!